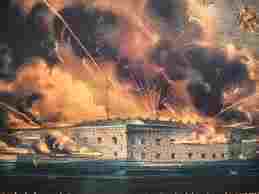 There is no one single design for American forts. There were two basic types: military and civilian. 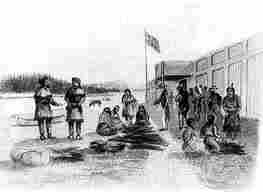 Civilian forts were built as soon as the first ships docked and the settlers disembarked. The forts were erected by the early settlers for their own protection as they moved west. Often homes would be fortified and eventually have palisades built that would serve as a gathering place for safety. The British built forts in towns and frontier forts, then posted soldiers there to support their mission against the French and whoever else they were at war with. The Americans took over the forts and expanded some of them after the British left. As they moved west, additional forts were built as necessary. 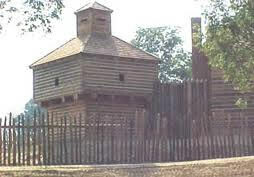 Forts were constructed of wood, stone, concrete or brick. Shapes varied depending on the terrain and on what needed to be defended. Buildings included officers’ and soldiers’ quarters, storage for ordinance, and support buildings. Many of the forts have disappeared and their exact locations are not positively known today.